Dornbirn Global Fiber Congress 2018 presents over one hundred lectures of high quality from academic research and industry from September 12 to 14. 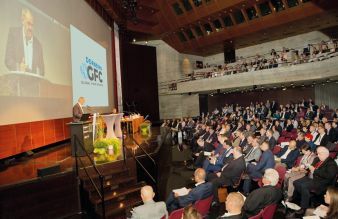 Dornbirn-GFC has gradually evolved into a “global brand” and its rising number of participants and international origin reflect its status. Visitors from more than 70 new companies were registered last year. Overall, more than 700 participants from 30 nations visited Dornbirn (80% from Europe, 15% from Asia, 5% from the Americas). In 2018 delegations from Asia and the USA have confirmed their participation. The European characterised innovation platform for the fiber industry and the various stages of the value chain should act as an idea- and network generator – each participant is part of the success of the event. 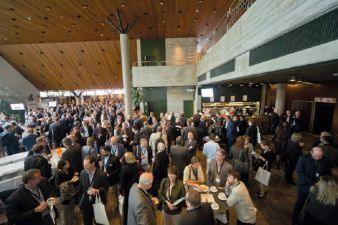 Help shape the “Dornbirn-GFC Innovation Community” and encourage your business associates to visit the meeting. The crème de la crème of the fiber industry participates at the congress: top management from the Lead Sponsor Lenzing Group, Indorama and Reliance to other European, Asian and American fiber producers. The board members and CEOs of Indorama Group, Reliance and Lead Sponsor Lenzing have already confirmed their participation at the Leadership Panel on the opening day. Due to the vast interest from industry and trade and the strong support of the EU Commission “Circular Economy” is a focal point this year again. After the highly interesting lecture block on this relevant topic a panel discussion is scheduled. ISWA – International Solid and Waste Association – this association has approx. 4000 members worldwide, will discuss new approaches with relevant players from the textile value chain. 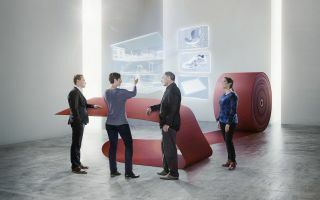 As a connaisseur of the automotive industry, AVL, the world`s biggest independent company for the development of powertrains, illuminates the relevance and potentials of the fiber industry in the future development of the automotive industry. The successful, booming Canadian brand Lululemon Athletica generates forward-looking future trends for the industry and will also expand the innovation trend in interview sessions. Further renowned brands and retailers will meet at the congress and will take advantage of the network. The successful “Young Scientist Forum” will also be performed for the third time. The workshop will take place on 11 September 2018, under the leadership of the industrial consultancy SYNGROUP (AUT) on the issue of “Open Innovation and its relevant challenges”. Particular emphasis should be placed on the economic region Land Vorarlberg and “the smart city” Dornbirn which have tremendously supported the congress since its foundation.The cooperation with the federal state Vorarlberg and the Chamber of Commerce Vorarlberg has been expanded in recent years. Lenzing AG, the associations CIRFS (European Fiber Association) and IVC (German Fiber Association) are the initiators of this annual congress. Lenzing AG, the world`s largest and most innovative cellulose fiber producer - this impressive company with high innovative power will be represented as “the” lead sponsor of the congress. In recent years various co-operations have been initiated which will be extended in 2018. 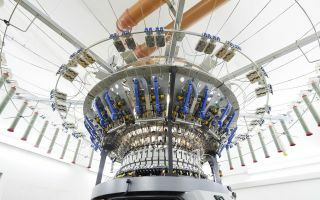 Dornbirn-GFC collaborates closely with Messe Frankfurt (Avantex, Techtextil, Texworld). Within this synergy research and the market place fair will be reinforced in order to support companies to facilitate the marketing and roll out of innovations. Dornbirn-GFC is represented on the fairs and symposiums of Messe Frankfurt in Paris, Frankfurt, Mumbai and New York. 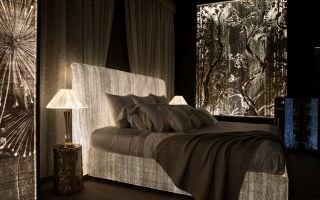 Expert media will focus on the textile market in Turkey this year. The Turkish publishers “Tekstil Dünyasi Magazine”, “Textilegence” and “Textile Planet Magazine” support Dornbirn-GFC globally. Long-time co-operations with associations and organisations will be increasingly involved. 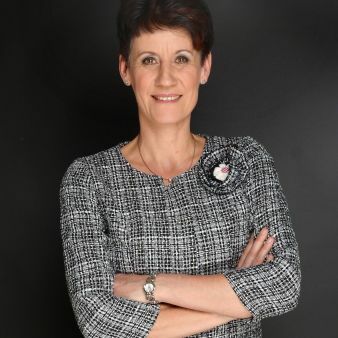 EDANA supports Dornbirn-GFC actively in the organisation of international, high-quality lectures from the nonwovens industry and is also an active co-organiser of workshops.